Algae, plankton and artificial foams can absorb a lot of carbon dioxide (CO2), which can be turned into useful products from food to bricks. And this in turn is good for the planet. Say it slowly? Now we should love CO2?! Well, plants need CO2 to photosynthesise. And algae too. Since we have so much of the climate change-inducing stuff, why not turn it into something useful? Researchers have found that algae grown in bioreactors can remove CO2 from the flue gas of power plants. The resulting biomass contains up to 51% protein and can be used as a food source. That’s a win-win! Hmm, that’s food for thought! Indeed, according to the UN's Food and Agriculture Organisation: “1-2 grams/day of high protein Spirulina [an algae] can totally end malnutrition in children”. This means CO2 helping to grow algae can be put to use for a good cause. And what are the other uses of CO2? Believe it or not, it could replace water in zero-emission power plants that would be much more energy efficient than current ones, and can also be used in the production of concrete. The cement industry has so far been one of the world’s major CO2 emitters, with a tonne of CO2 released with every tonne of concrete produced. But with carbonation activation, half of the CO2 is locked away instead. Currently though, most of carbon-dioxide is used to help recover crude oil from depleting fields… which is not so good in terms of climate goals. How does the CO2-run gas plant work? 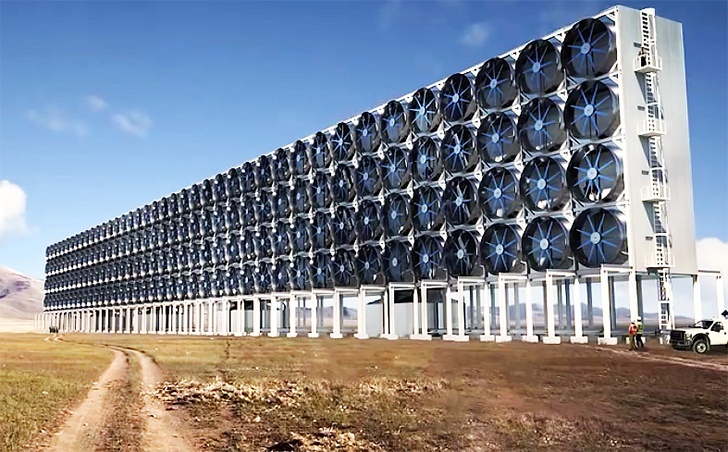 Net Power’s plant (planned opening: 2017) uses ‘supercritical’ state CO2 which has the properties of gas and liquid under high pressure and temperature. In the first step of the cycle, oxygen, carbon dioxide and natural gas are used to ignite the gas in a combustor, producing hot water and supercritical CO2. The CO2 drives the turbine, generating electricity. This CO2 then goes through a number of devices, to capture the heat and then the gas is returned to the beginning of the cycle. 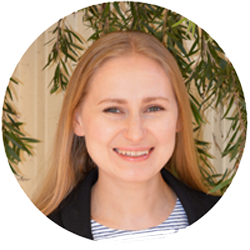 Anna Firsova is a Sparrho Hero, independent researcher and consultant working for academic institutions and private companies.